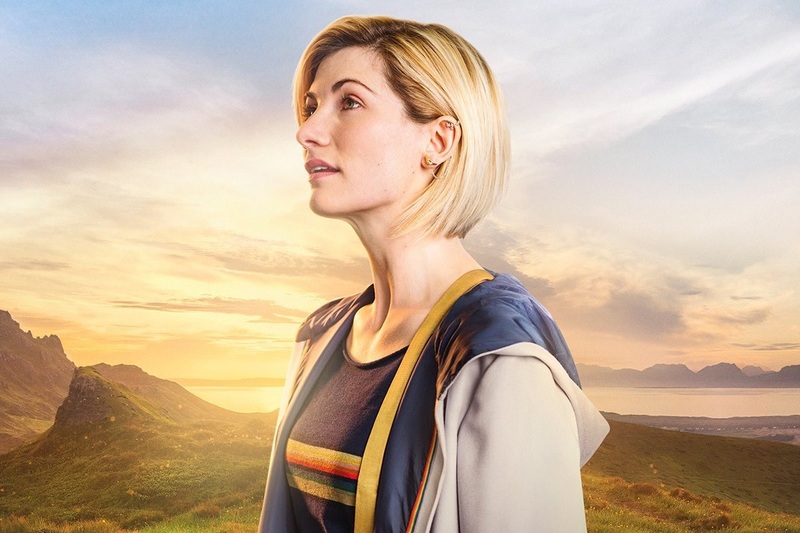 The modern incarnation of Doctor Who has always been blessed with interesting, engaging characters from across the LGBT+ spectrum and, given the new series commitment to equality and diversity, Jodie Whittaker’s debut run as the Doctor will be no different. 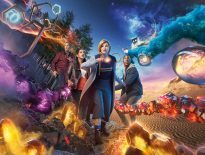 Speaking to Digital Spy, showrunner Chris Chibnall and executive producer Matt Strevens confirmed that the new series will follow in the tradition of regular LGBTQ+ characters like Captain Jack Harkness and Bill Potts, played by John Barrowman and Pearl Mackie respectively, and tell time travelling stories featuring LGBT+ characters. Strevens went on to say that representation will continue in the new series but it will not be an issue of “in any way”. 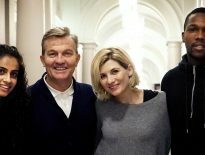 At the same press event, the Thirteenth Doctor Jodie Whittaker shared her thoughts on being asked what it’s like to play the Doctor as a woman. “I think now is the time to show children – boys and girls – that your role models and your heroes on the screen don’t all look the same…I didn’t come into Broadchurch saying, ‘I’m playing Beth Latimer as woman’!